Welcome to Revealed Producer Starter Pack Vol. 1; a FREE sample library for all aspiring and seasoned pro’s alike who want to recreate the signature Revealed Recordings sound. 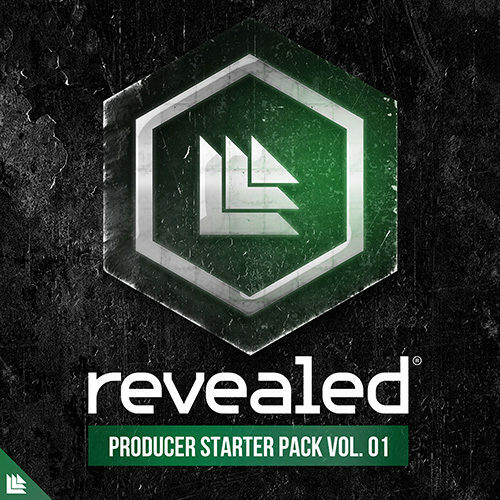 Revealed Producer Starter Pack Vol. 1 is a collection of 385 samples and 64 presets for Spire and Sylenth1. Whether you’re looking for Kicks, Synth Shots, Fills, FX, Percussion, Drop Stabs or Vocals, you will find it here. To speed up your workflow, all samples are labeled by their root key, if a discernible pitch was defined.